Pioneers in the organic freekeh industry, Freekeh Foods has made itself known through its mission, not just to provide a wholesome grain to consumers, but to do it organically, sustainably and ethically. Freekeh Foods recognizes that food can be so much more than something we eat; the company is family, employee, farmer, and processor owned, and its facility is 100% solar-powered. Indeed, freekeh can be both good for the Earth and good for our bellies. Our interview with Jake of Freekeh Foods follows. 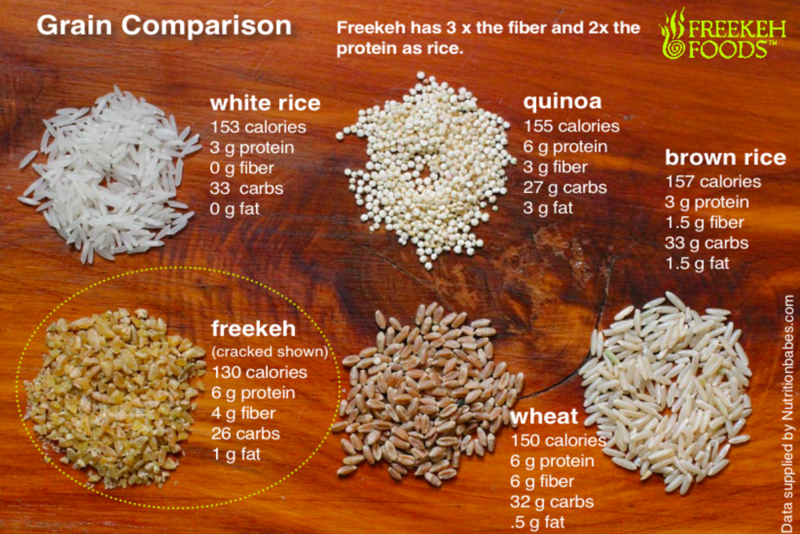 Nutritionally, how does Freekeh compare to other grains? Freekeh is comparable in protein and fiber content with Quinoa. Unlike Quinoa, Freekeh involves a roasting process which denatures the protein. Freekeh contains denatured gluten, while Quinoa is gluten free. Freekeh is higher in protein and fiber than many other grains and has a unique nutty flavor that tastes great. Freekeh is naturally low fat, low sodium, vegan & vegetarian. Other than Freekeh, what makes our business unique? 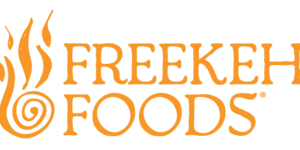 Founded by Troy DeSmet in 2012, Freekeh Foods Inc. is a family, farmer & employee owned company. We strive to be as sustainable as possible, therefore all of our production takes place in a 100% solar powered facility. Our processing & co-packing facilities are located within a 70 miles radius of each other to reduce food miles. 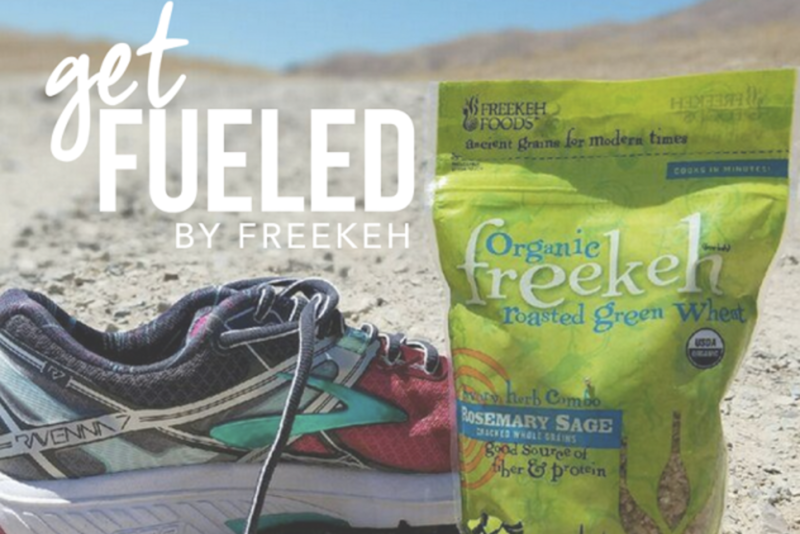 All Freekeh Foods employees work out of their homes, which helps to reduce our carbon footprint as much as possible. We truly feel like one big family, working towards the same goal of nourishing a changing & growing world by serving others through our passion for food & honest work that promotes ethical relations, sustainability & healthy delicious food for people, everywhere. 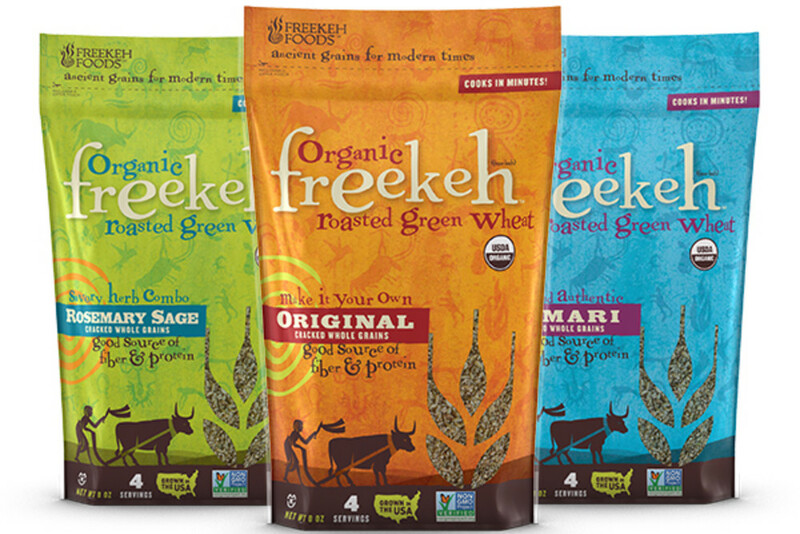 What is our favorite way to “Get our Freekeh on”? All of us at Freekeh Foods believe in wholesome meals to share with our families & friends. The best part of Freekeh is that you can make it your own - Because of the versatility of Freekeh, we find that it cooks perfectly in soups, pilafs, salads, stir fries & stews. The adaptability of this ancient grain to any style cuisine makes cooking with it fun & healthy!